In 2013, Adventures by Disney introduced a new itinerary to Scotland, inspired by the Disney film Brave. In 2014, Advenutres by Disney will continue the pattern of introducing new itineraries on inspired by Disney films and will add an Adventure to Norway – based on the upcoming Disney film Frozen! And just in case you missed it, MEI & Mouse Fan Travel CEO Beci Mahnken and a group of MEI & Mouse Fan Travel agents, along with Deb Wills from Allears.Net and group of Mouse Fans are currently on the Scotland – a Brave Adventure trip! Coleen Bolton is reporting live from Scotland on Mouse Fan Cafe. 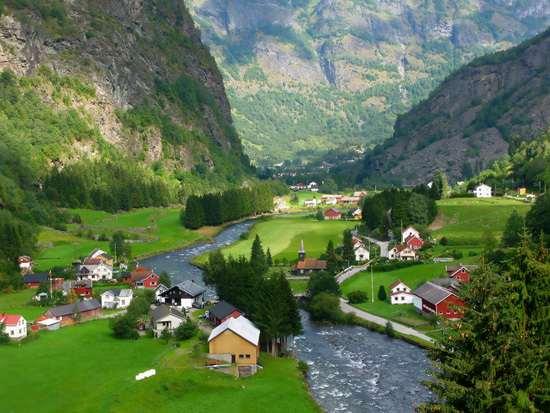 Adventures by Disney will announce more details about the Norway itinerary soon and begin accepting reservations on October 15, 2013. Contact your favorite Mouse Fan Travel Planner for details!